I decided to switch my order to Dr Hauschka and pamper myself with a high-quality mascara brand for the first time. 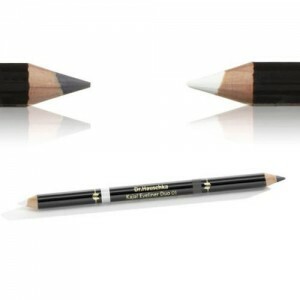 I love the brush as it is gentle and coats the lashes really nicely without clumping. 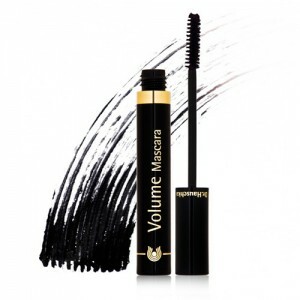 However, the mascara itself seems to be dry and starts to flake off within the first hour of application. 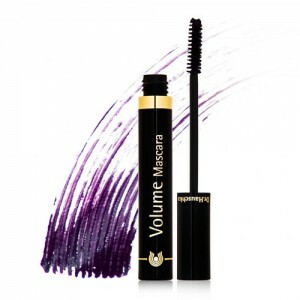 Overall, for the price of the mascara, I am left quite disappointed and will not be purchasing this one again. 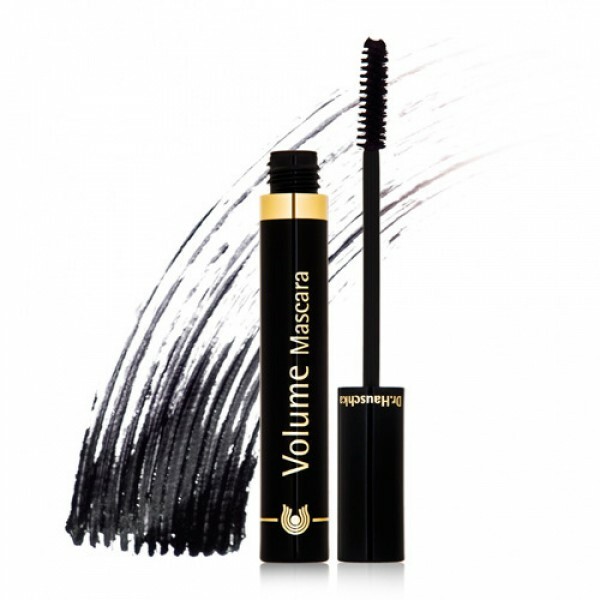 Benecos Volume mascara still beats this one for just the third of the cost. 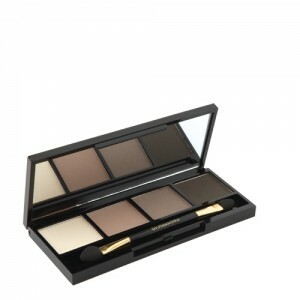 Tried this recently as I was fed up with ordinary cosmetics irritating my eyes. Found I no longer get itchy eyes half way through the day and it comes of easy with a face wipe in the evening. Water/Aqua, Pyrus Cydonia Seed Extract, Alcohol, Saccharum Officinarum (Sugar Cane) Extract, Sorbitol, Mica, Ricinus Communis (Castor) Seed Oil, Acacia Senegal Gum, Cetearyl Alcohol, Beeswax/Cera Flava, Camellia Sinensis Leaf Extract, Melia Azadirachta Leaf Extract, Euphorbia Cerifera (Candelilla) Wax, Lysolecithin, Euphrasia Officinalis Extract, Silk/Serica Powder, Hydrogenated Jojoba Oil, Hectorite, Rosa Damascena Flower Wax, Rosa Damascena Flower Oil, Fragrance/Parfum*, Citronellol, Geraniol, Linalool, Silica, Iron Oxide/CI 77491, Iron Oxide/CI 77492, Iron Oxide/CI 77499, Titanium Dioxide/CI 77891 *purely from essential oils and plant extracts - does not contain synthetic fragrance.